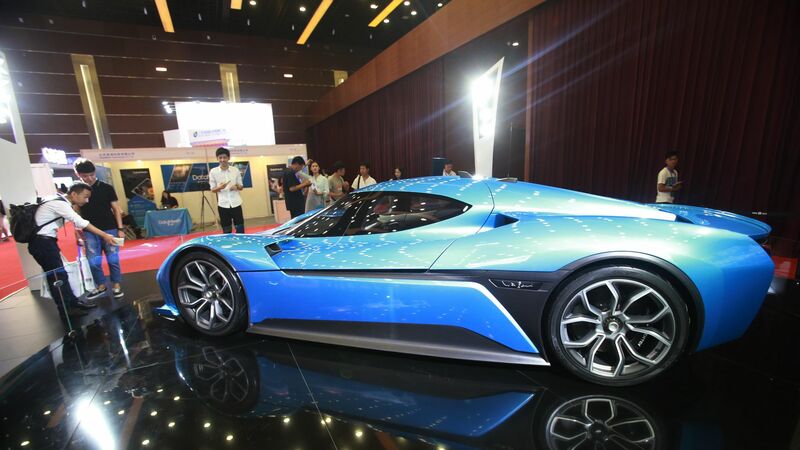 NIO, a Chinese electric car company whose backers include Baidu and Tencent, raised at least $1 billion in an IPO that priced at $6.25 per share, according to Reuters. It will begin trading tomorrow on the New York Stock Exchange. Bottom line: NIO may someday become a rival to Tesla, but so far it makes Elon Musk's manufacturing output look prodigious. The Chinese upstart only began making deliveries this past June, with fewer than 2,000 vehicles shipped through the end of August.